At Alchemy-Spetec we manufacture first class polyurethane and acrylic resins for Sealing Leaks, Stabilizing Soil, and Lifting Slabs. We also provide the delivery systems and training for using our products in the field. Although I enjoy talking about all of our products and working with them in the field, I find that lifting concrete slabs and structures is the most rewarding and interesting to me. One of the greatest public safety benefits a slab lifting contractor can provide for their workers is the elimination of tripping hazards on the job. I give talks to different building management associations like BOMA and IFMA, pointing out eye opening statistics about the costs of neglecting tripping hazards. A lost time accident for one of your workers is one of the most expensive costs to bear. Last week I was training some slab lifting technicians on using our MixMaster Pro slab lifting gun. They really liked it and pointed out a number of advantages over the air and mechanical purge guns they were used to. I have heard these points made many times, but when the tech said he liked it because they weren't tripping over ports, I was caught off guard. When I asked him to explain, he said that their old system required them to set injection ports in every hole. When they would then move back and forth injecting various holes to bring the slabs up, they would invariably trip over the pre-positioned ports. He mentioned that they were getting orange colored ports at one time in order to help address the problem. A week prior, I experienced this myself on a curtain wall grouting job under a containment area. 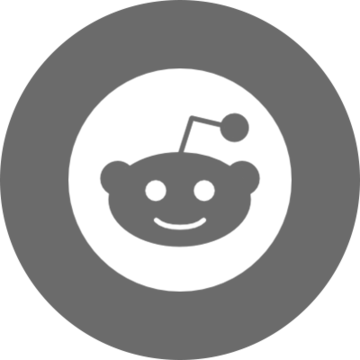 We had the same problem, and there were a LOT of ports to watch out for. At the end of the day, we had to put up safety tape around the area to keep other workers from entering and possibly tripping over an injection port. To have that same situation brought up the following week, on a slab lifting job, was eye opening. Indeed the MixMaster Pro gun does eliminate those types of tripping hazards for the crew. A port in every injection hole is a place to trip or have a hose or extension cord hang up. With the MixMaster Pro system, the injection port moves with the gun, leaving the area free of ports while your crew works. In fact it's not uncommon to use only one or two ports over the course of an entire residential job. 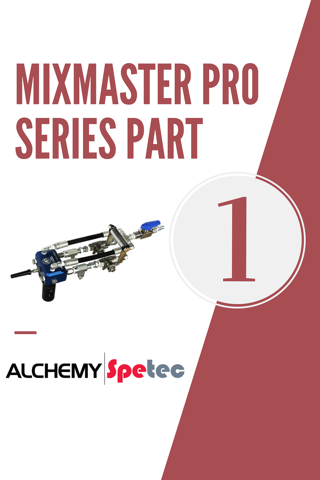 Give us a call at Alchemy-Spetec and let one of our sales experts or field techs explain the advantages of the MixMaster Pro. If you want to start a business fixing tripping hazards by lifting slabs, we can help you out. If you already lift slabs, there may be different kind of tripping hazard we can help you resolve. Stay tuned for part 2 of 4 coming in a few days and I look forward to seeing you all at the World of Concrete, booth O40551. Click here for an automatic discount on World of Concrete registration!